Monthly tournament the first Sunday of every month at 6pm. Next one is Sunday, May 5, 2019 at 6pm. There is a 1:10pm Rockies game this day !!! The Black Knight: Sword of Rage pinball launch party will run simultaneously with the monthly tournament. 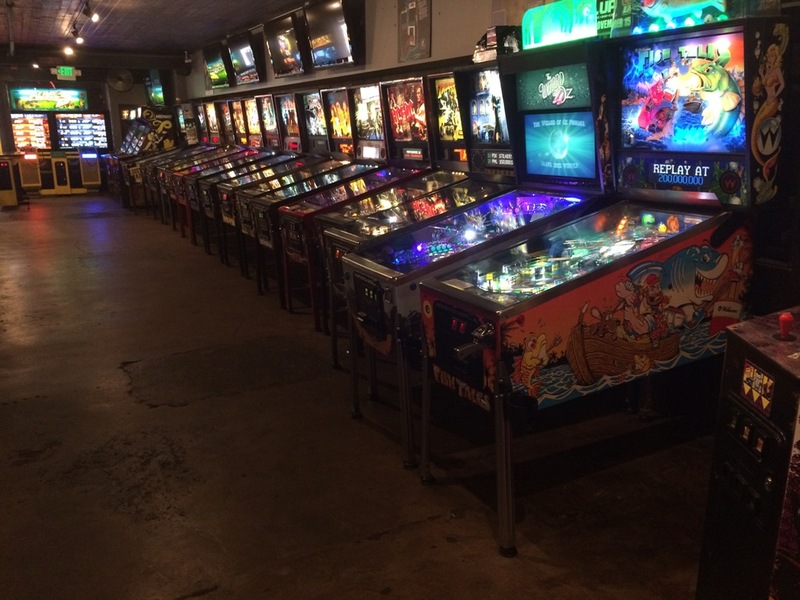 There are also 45 classic video games, 3 Skee Ball lanes, Giant Jenga tables, food and drink. Our tournaments are endorsed by the IFPA. 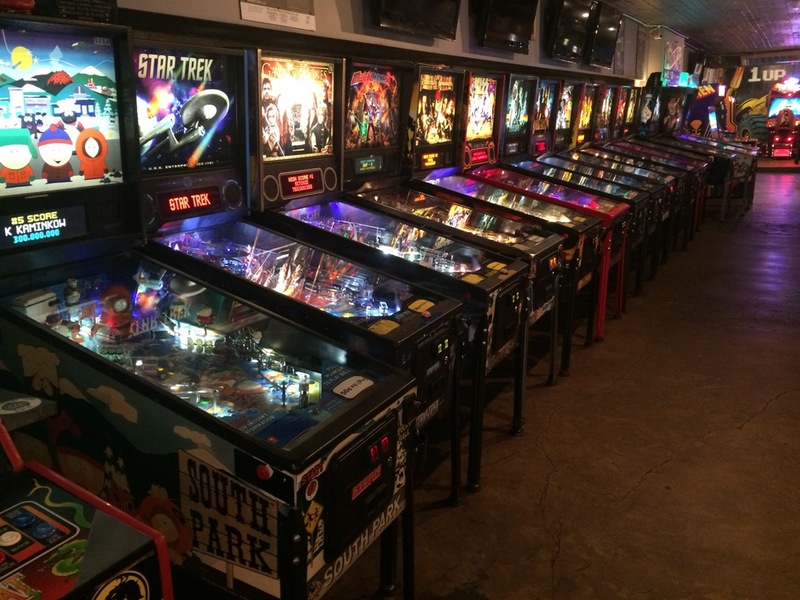 Pinball ranking points are earned for all players. World rankings can be seen at the Pinball Rankings website. Congrats to Mat Brundage !!! for winning the April 2019 tournament. Congrats to Helena Walter Higgins !!! for winning the March 2019 tournament. Congrats to Chase Hart !!! for winning the February 2019 tournament. Congrats to Donavan Stepp !!! for winning the January 2019 tournament.